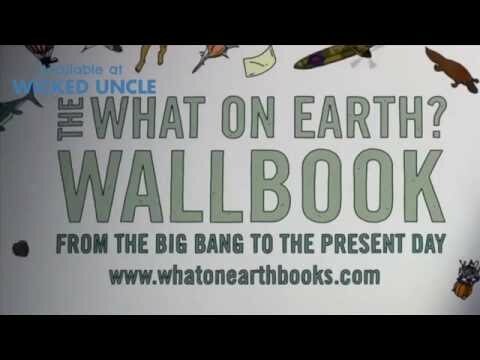 A fantastic journey through 13.7 billion years of history & evolution, all in one beautifully illustrated 'wallbook'. Perfect to read like a book or display on the wall as a Seven and a Half foot fold-out timeline. Contains more than 1,000 hand-drawn illustrations with facts that highlight every major event in natural and human history, including the rise and fall of civilizations and the top 100 battles. On the reverse, the story of the planet, life and people from the Big Bang to the present day. Fascinating. Book Measures: 17" x 12" x 0.2"